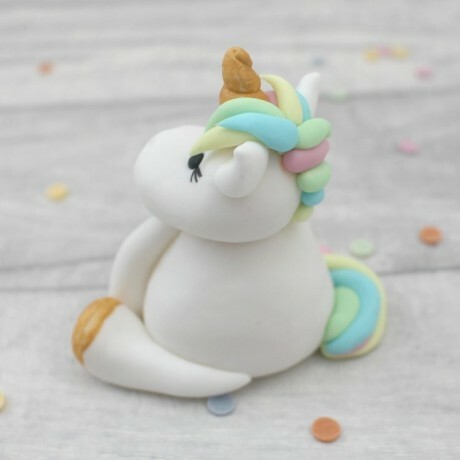 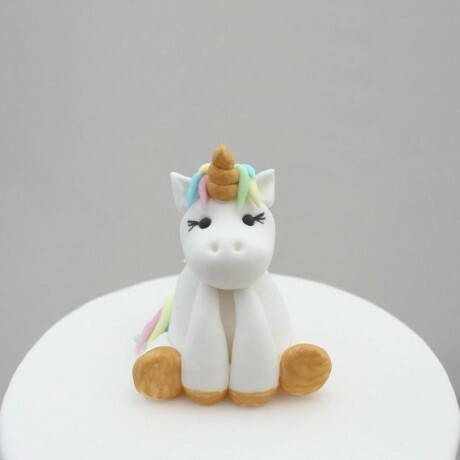 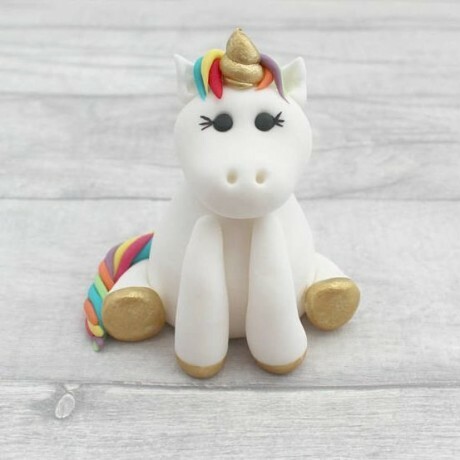 A stunning handmade Unicorn Sugarpaste Cake Topper. 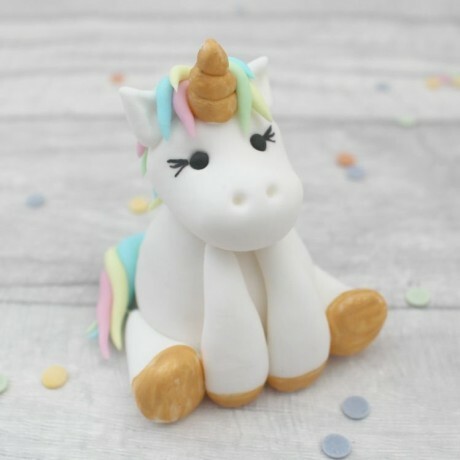 Beautiful and unique, this cute topper decoration gives the perfect finishing touch to your celebration cakes. 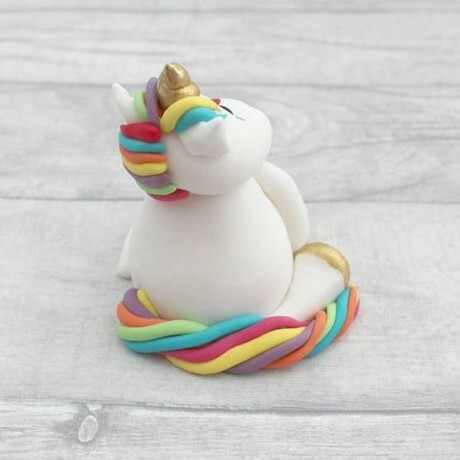 The unicorn's hair comes in either pastel or bright colours, you can choose which you prefer by using the options available. See the image of the unicorn topper on a cake to give you an idea of size, the cake is 6".